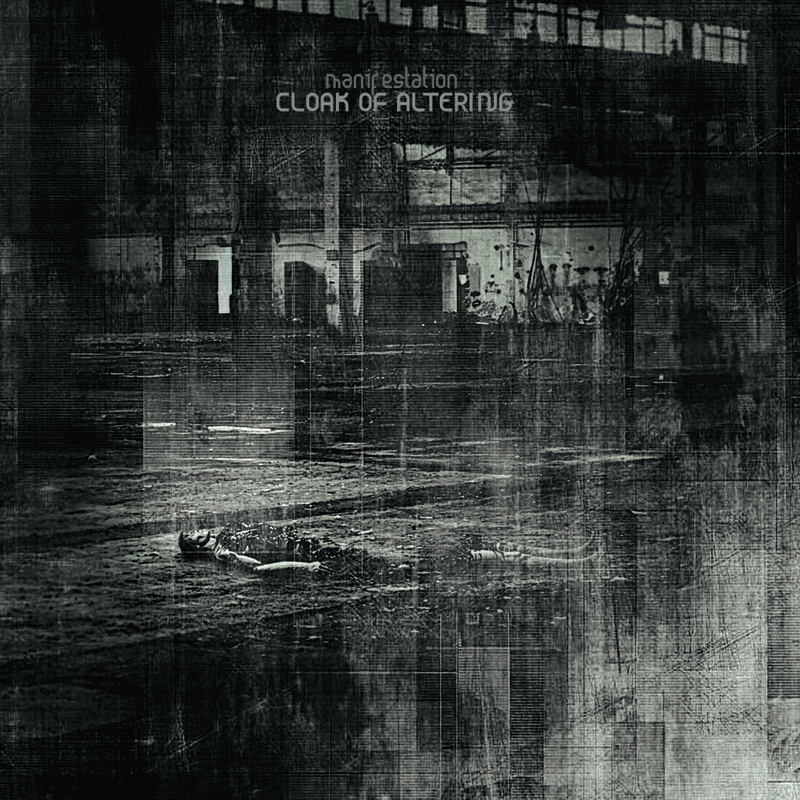 CLOAK OF ALTERING, one of the horrifying alter-egos of the notorious Dutch industrial black metal maniac, Mories (also of Gnaw Their Tongues, Seirom, Aderlating, Mors Sonat, De Magia Veterum, among others), will release its gnarled Manifestation full-length through Crucial Blast in early December. Returning with the follow-up to the maniacal 2014 album Plague Beasts, CLOAK OF ALTERING unleashes yet another brain-scrambling blast of mutated symphonic black metal, nightmarish breakcore madness, and hellish electronics fused together into a sweat-soaked, chrome-plated nightmare. As the fateful day of this release draws nearer, Heathen Harvest aids in delivering this auditory catastrophe into the public domain one slab at a time, the underground periodical offering “Cave Systems Of The Outer Moons” for your listening horror. Venture into a new dimension of CLOAK OF ALTERING’s chaos with “Cave Systems Of The Outer Moons” via Heathen Harvest RIGHT HERE. Crucial Blast will issue Manifestation on CD and digital platforms on December 4th. Preorders are now live alongside the streaming track “Parasitic Altering Sickness” at the label’s Bandcamp RIGHT HERE. Compared to previous works, the seven-song Manifestation is a slightly less chaotic monstrosity, giving these blackened maelstroms added room to breathe, but the cumulative assault of CLOAK OF ALTERING‘s sound on the band’s fourth album continues to thoroughly scorch the listener. The sound is still rooted in a bizarre confluence of majestic synth-drenched black metal, skewed industrial heaviness, and fractured Planet Mu-esque electronic music, seemingly as informed by the hallucinatory throes of early Coil and the violent breakcore of Bong-Ra and Venetian Snares as it is by classic Nordic black metal. 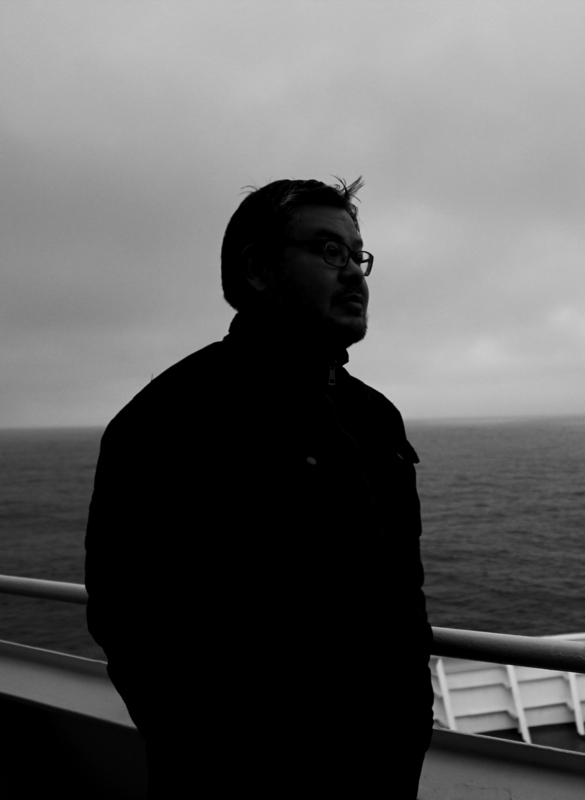 Strange contrapuntal riffs weave drunkenly amid crackling electronic glitch and eerie drones. The vocals here often take form here as a vile, guttural robotic croak, a sickeningly putrid android presence that is layered among the rest of the distant shrieks, anguished screams and chilling, garbled cries that all feel as if they are trying to escape the bowels of some nightmarish AI system.